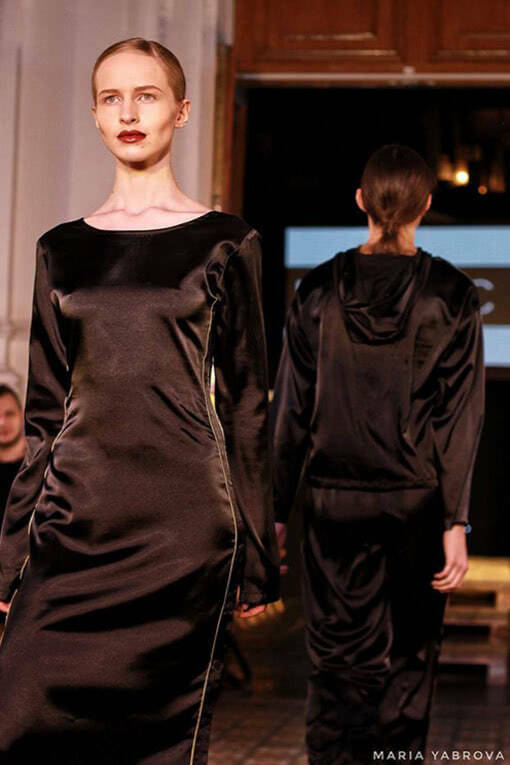 The focus of Dnepr Fashion Week may be on the runway, but it is also about what people wear for the shows on the streets. Since Fashion Week is always a good place to be inspired by creative costumes, we have been waiting eagerly to see what style stars had reserved for us this season in Dnipro. 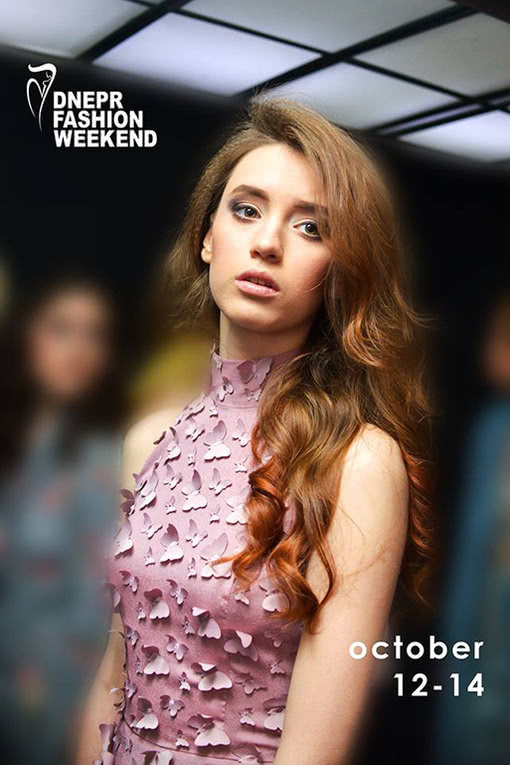 Read on to take a look at some photos from previous years and that you will relive during Dnipro Fashion Week. The new season will be held on October 12 to 14, at peak time for shows all over the world, under the walls of the Historical Museum named after Dmitry Yavornytsky. This will be the third cycle of shows in the main building of the national historical and cultural heritage of the city of the Dnepr. 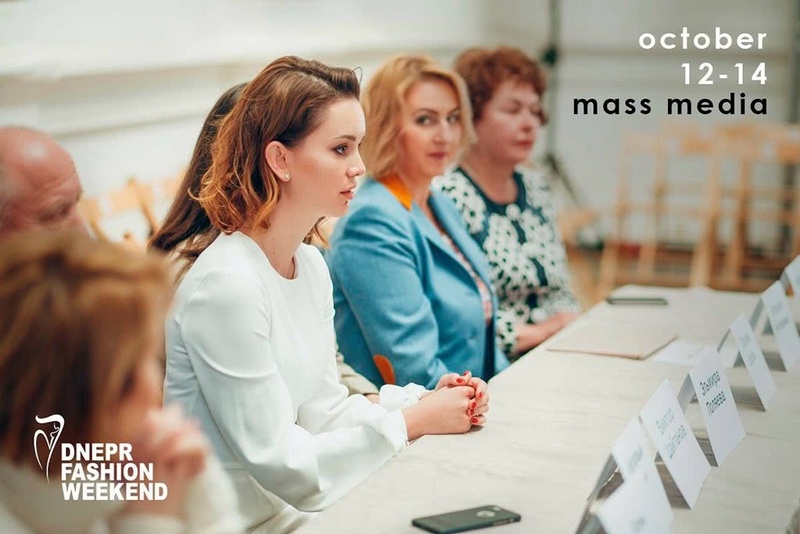 There, viewers will be able to see new, unique and trend-setting collections from famous Ukrainian designers from all over the country. In addition to the shows, the guests of the event will be waited by an open showroom, which will function throughout the entire period of the shows. 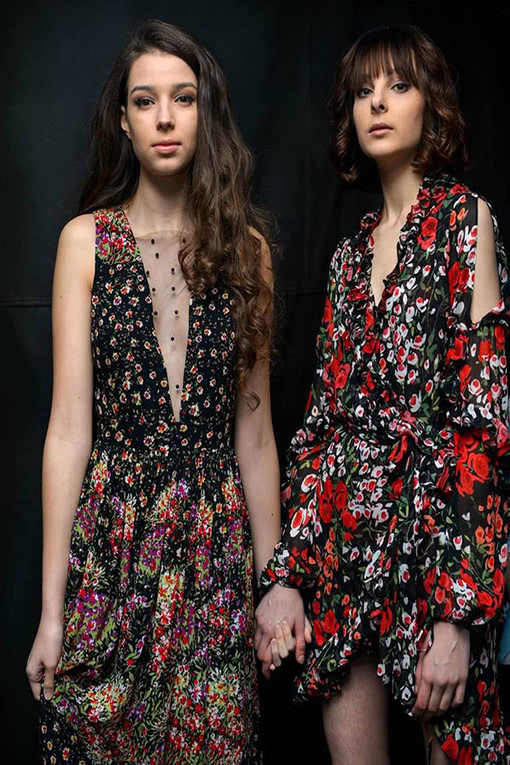 It will feature designer collections from the podium, as well as many other collections from brands that will not participate in the main program. How is usual every year the organizer P. S. Studio Fashion Consulting Group and her founder Mrs. Elmira Polyayeva will offer a Press Conference to talk about the fashion industry in the region, promotion of fashion industry professionals, the promotion of Ukrainian brands and designer clothes, shoes and accessories to the local and international markets, also the conducting educational programs in the field of the fashion industry. Tickets for shows can be bought by writing to DFW us in the group’s messages, or through a simple Google Form (https://goo.gl/forms/6PCOeMApckaOJHA02).